downloaded and installed on standard PCs. The program has graduated from alpha and entered its first beta . (Sorry Mac users – they’re working on it.) The update brings a host of new features, better performance and integration – if you were turned off by a low featureset before, you’ll definetely want to check it out now. The beta version of the app offers much more app compatibility, and new app partnerships with HalfBrick (the company behind Fruit Ninja), StumbleUpon, Evernote, and HandyGames. App partner’s apps are available within BlueStacks App Player out of the box, and the player also now offers the ability to download Android apps directly onto your desktop. 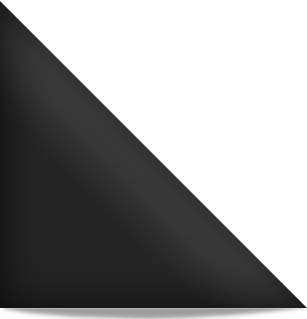 The beta version also offers accelerometer support in the form of a virtual Android tablet in the corner of the screen that can be controlled using the arrow buttons on your computer. This release has a few pre-installed apps for users to enjoy, including Fruit Ninja, Evernote, Barnes & Noble Nook Reader, and more. They use an interesting selling point with Angry Birds Space. While Rovio is charging $6 to play on PC, BlueStacks will pretty much get you the game on your PC for free. Head to their site and sign-up to be a beta tester if you’re interested. Read on for full press details. Using BlueStacks App Player, Android apps you use on another device can be synced onto your home computer as well, allowing you to use an app that you’ve purchased for your phone on your PC–without having to pay for a desktop version.